I was browsing a bit back on some blogs and I found these super cute headbands. They are made our of T-Shirts= AMAZING & CHEAP. I knew I had to try it. 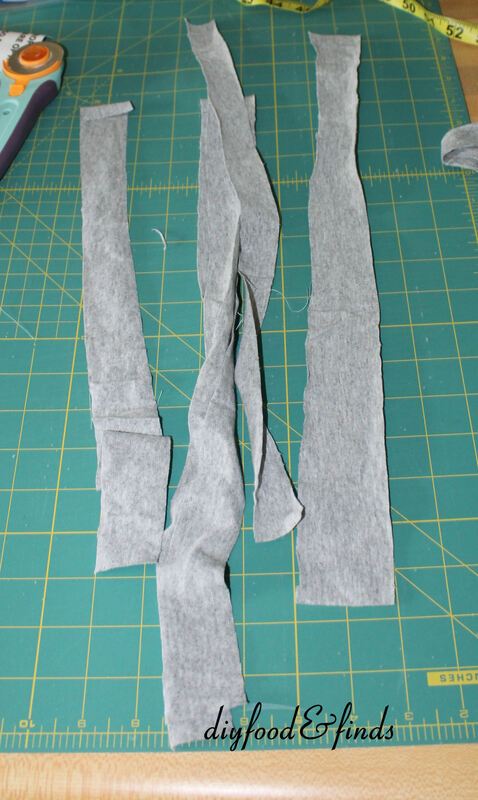 So that day when I came home from work I grabbed my old t-shirt box, pulled one out and started slicing. To this in about 15 minutes! YAY! I think I am going to start making some more. Once the braiding technique is down, its a breeze to do. 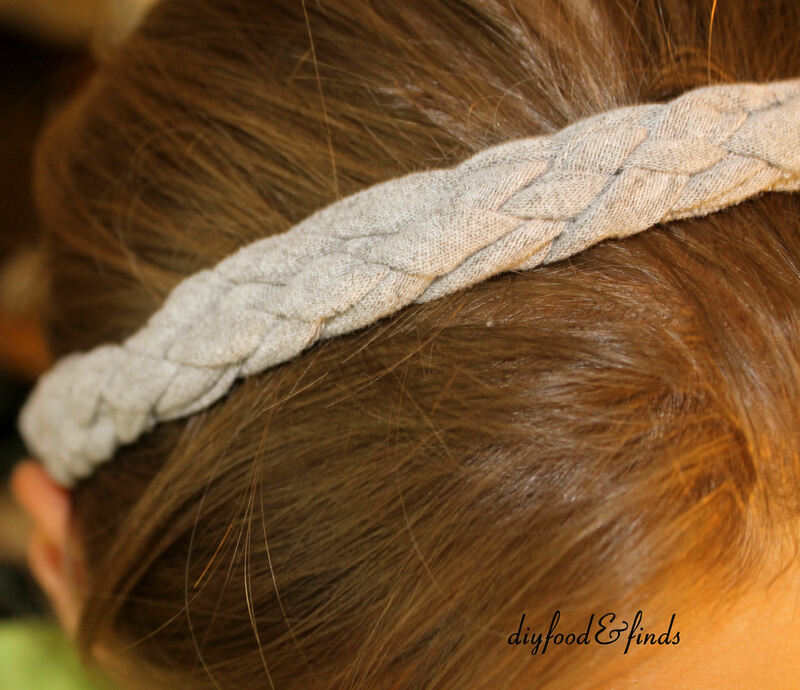 Head on over to make it and love it to see how to get these headbands for yourself!